I began my ShadowShifter journey in 2008! (Yes, my book is that old.) At that time, my experience with writing consisted of songwriting. My chapters were filled with fun dialogue and quirky details about each and every one of my characters. It all meant something to me. To me. 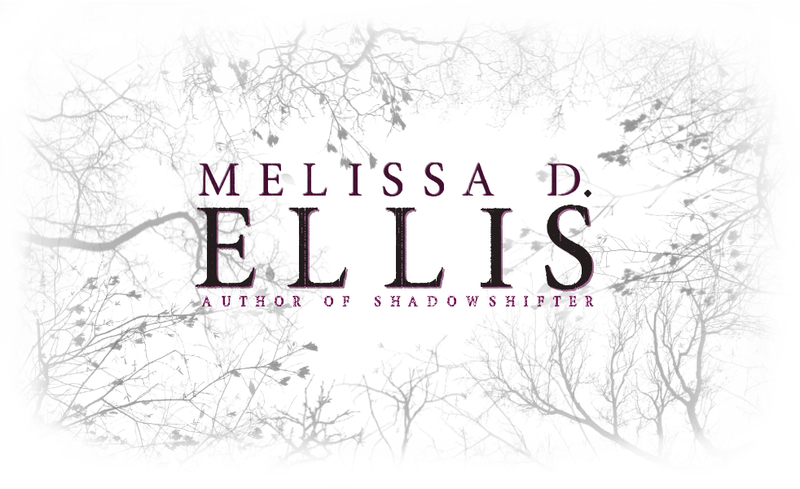 ShadowShifter was really a rambling mess… Continue reading SHADOWSHIFTER Word Count!